Tata Hexa recently received a price hike of INR 42,000 for the base model and INR 19,000 for all the remaining variants. 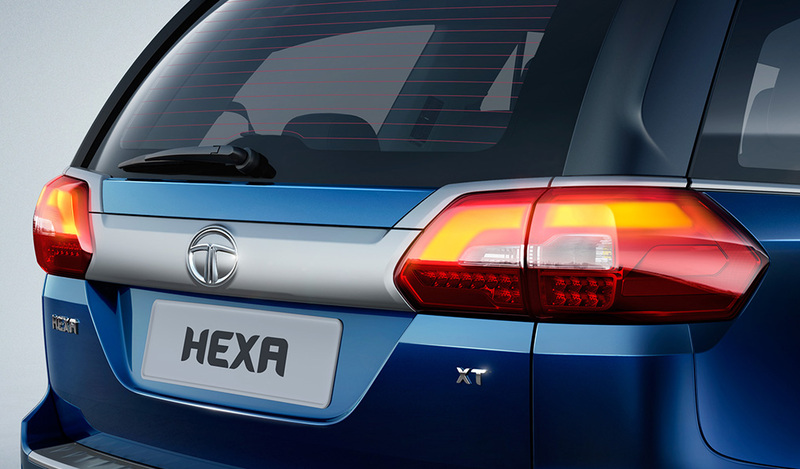 The Hexa range now starts at INR 12.99 lakh and goes all the way up to INR 18.17 lakh. 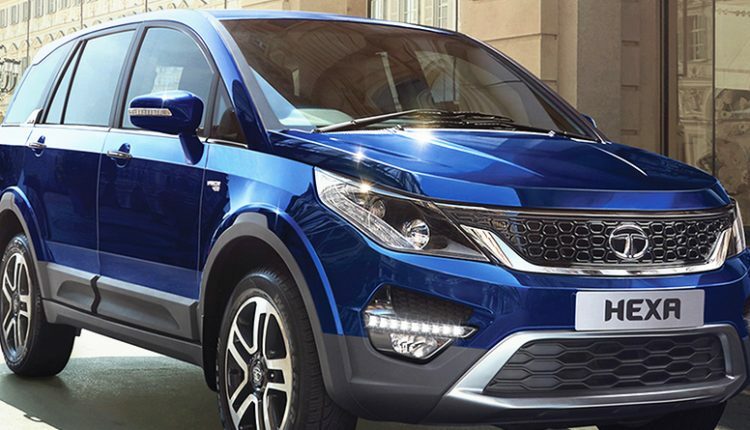 The new pricing explains that Tata has no intentions to keep the 5-seat Harrier at the flagship point as that space may be left vacant for the upcoming 7-seat Harrier-based SUV. The range of Tata Harrier falls between INR 12.69 lakh to INR 16.25 lakh (ex-showroom). 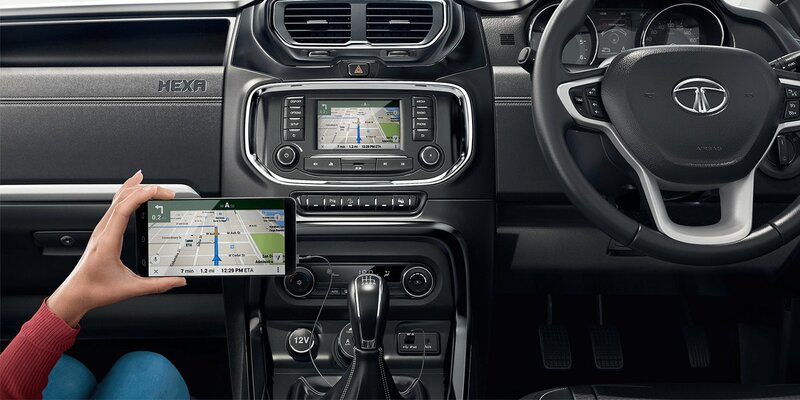 Tata Hexa is available with a single engine, two manual and one automatic gearbox option. Not just that, the interested buyers can get their hands on the capable 4×4 variant. 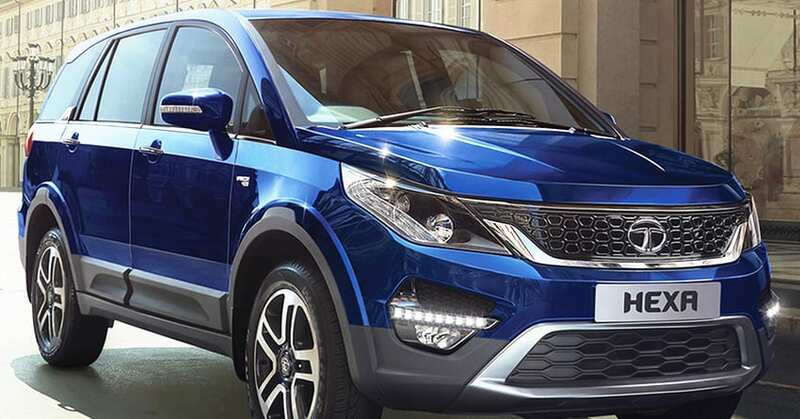 The direct comparison of the automatic gearbox, as well as AWD-equipped Hexa and Harrier, is not possible as the latter is missing the important two additions. The top-spec Tata Hexa XT is available for INR 16.84 lakh and features a sunroof in addition to almost similar features. The buyers of Hexa can get an automatic gearbox by spending INR 1.16 lakh over the regular 6-speed gearbox while those looking for the manual gearbox and AWD feature will need to spend INR 1.33 lakh. The variant with both AWD and AT gearbox is not yet available from the brand. When looking at the rivals, the top-spec XUV500 is available for INR 17.11 lakh. The addition of AT gearbox demands INR 1.20 lakh while AWD comes for INR 1.10 lakh on the top model. Buyers looking for both the options together will need to spend INR 19.41 lakh on the XUV500. The XUV500 starts at INR 12.65 lakh and proves its worth with a more powerful engine in comparison to the base-spec Hexa. However, the unique design lines of Harrier are exclusive for 2019.